You put in a lot of effort to keep your skin looking and feeling supple: From cleansing, toning and moisturising to religiously applying sunscreen before stepping out. Have you stopped to think about the beating your hair takes day in and day out? Here’s an all-weather guide to happy hair. Your tresses will thank you for it! Winter does more damage than warmer seasons by stealing moisture and leaving your hair feeling zapped. A good moisturising shampoo, deep conditioner, leave-in conditioner and a weekly deep conditioning treatment will tackle your woes. Cut back on the use of styling products that parch the hair. Don’t forget to drink at least 8 glasses of water a day and eat lots of green, leafy vegetables! As much as you enjoy getting drenched, don’t! Rain water is usually acidic and dirty. 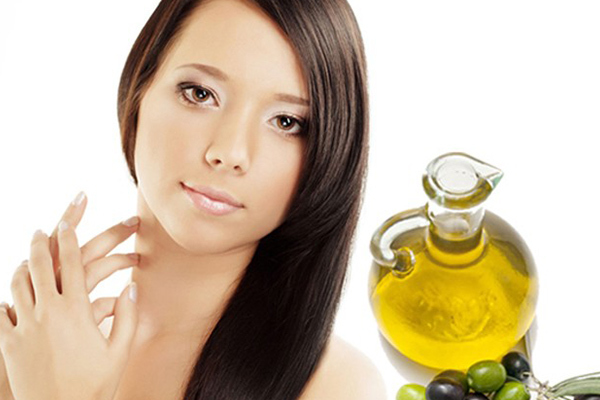 Left in the hair, it could wreak havoc, causing infections and dandruff. Shampoo twice a week, especially if you’ve been caught in a drizzle. 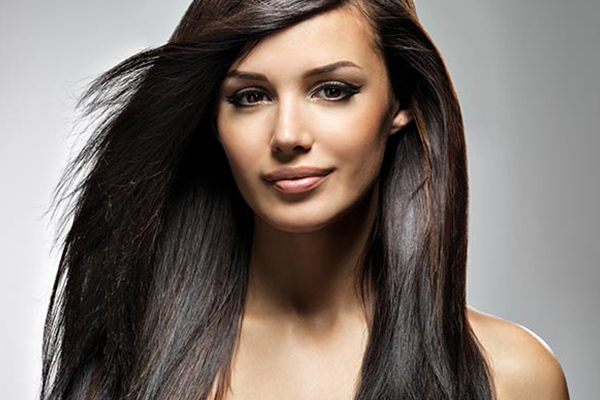 Products containing soy and panthenol help your hair stay shiny and tangle-free. Remember to take time off and massage your scalp with any natural oil of your choice. It hydrates the strands and improves blood circulation, promoting hair growth. Tip No 3. Get your summer shine on! Certain hair oils are specifically designed to protect your hair from the harsh summer sun just as sun screen protects your skin. Keep your tresses covered with a scarf when you’re outdoors. Stock up on food supplements! Products rich in Zinc and Vitamin B6 lend shine and volume to your hair and stimulate growth.Using a dry shampoo allows you to go a few more days without a hair wash, hence retaining the natural oils that keep your hair healthy. Get a haircut, eliminate the dry, split ends and welcome the season with a spring in your step and bounce in your hair! With these pointers, you’re ready to rock every look, all year round!